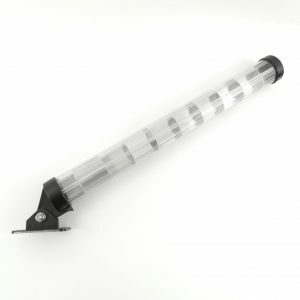 Reflecting surface area of 2m² with radar visibility up to 2.5 nautical miles. 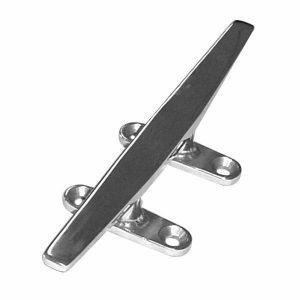 560mm long with mounting base for Power Boats / RIBS. 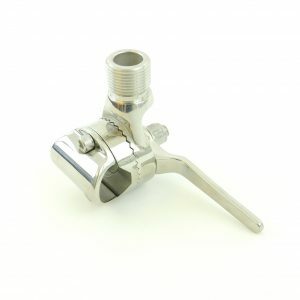 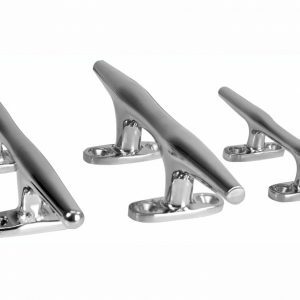 Rail Mount 2 Way Swivel, heavy duty Stainless Steel 316. 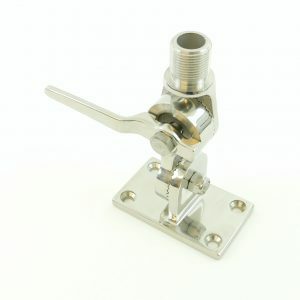 Surface Mount 4 Way Swivel, heavy duty Stainless Steel 316. 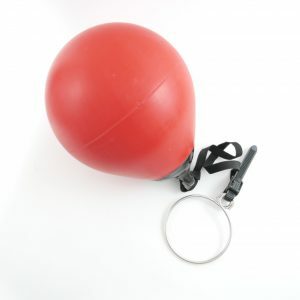 Suitable for retrieving Anchors up to 6kg, using the “Alderney Method”. 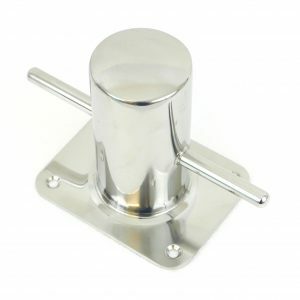 Cross bollard, polished stainless steel for maximum corrosion resistance on boats or jetty. 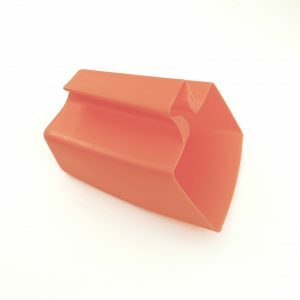 Lightweight Plastic Bailer Scoop to empty water from boats, dinghy or tender.